In December, 2012, governor Rick Snyder signed a bill making Michigan the 24th state to enact right-to-work legislation - a law that allows workers who receive union benefits to avoid having to pay union dues. It was a move many heralded as the official death blow to unions in the US. But how, in the birthplace of the modern union, did this come to be? Marketplace went to the actual birthplace of the United Auto Workers union, Flint, Michigan, to find out. Geraldine Blankinship picketed at the Fisher 1 GM plant in 1936 when workers went on strike for better pay and conditions in Flint, Michigan. That protest would lead to the formation of the UAW. More than seven decades later, Blankinship is shocked that Michigan, once a union stronghold, has passed a right-to-work law. The old union hall for the Fisher 1 plant, where Geraldine picketed in the 30s, now houses a Toys for Tots donation center. Without workers, a union hall is unnecessary. 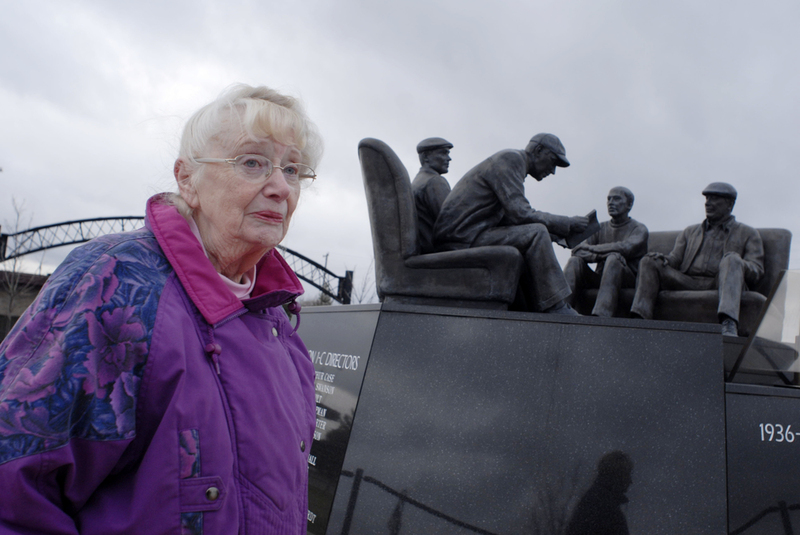 Geraldine's son, Tom Blankinship, points to the concrete slab where an AC Spark Plug plant used to stand. He worked at the plant until he retired in the 90s, and like many in Flint, he was an auto worker most of his life. When he entered the shop, as auto workers called the factory floor, a UAW job was a ticket to the middle class. But as the plants moved to Mexico, workers in Flint were left at a loss. What could they do to keep the lifestyle they'd thought would keep them middle class forever? 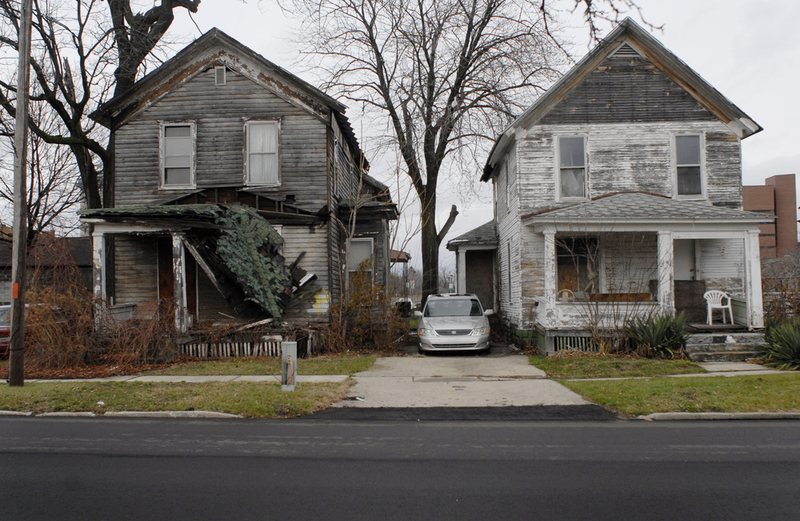 The houses of former auto workers have been abandoned and left to decay in Flint. After GM shut down the bulk of its operations there, many people fled the city. Without a middle class to keep up the local economy, Flint has become one of the poorest - and most violent - cities in America. Keith Cox has worked in auto plants since his early twenties. But he’s never belonged to a union. His grandfather helped start the United Auto Workers union with Geraldine Blankinship, but Cox has a hard time coming up with reasons why he’d want to be in a union today. He likes his pay, has moved from rank-and-file worker to management and feels like the factory where he works is safe. But even though he's happy with his life, he doesn't want his son, Corbin, to take after him and work in a factory when he grows up. GM’s Flint Assembly Plant is one of the few auto operations still up and running in the city. After most of the plants were demolished, young workers had to come up with new ways to enter or remain in the middle class. And for many, that's meant leaving the city for good.